Press Release (ePRNews.com) - ROHNERT PARK, Calif. - Mar 14, 2018 - The future of the world is in technology. While that may summon imagery of robots or universal communications devices, it means something simpler but powerful now. FinTech companies are focusing on using technology to drive their services and offerings and support their clients. Commonly, this means financial institutions are operating online. For Ameritech Financial, a document preparation company focusing on helping federal student loan borrowers apply for existing federal repayment plans, the private company uses technology in every part of its business to support clients in their search for relief from high student loan payments. FinTech companies typically rely on back-end technology, invisible to clients’ eyes. 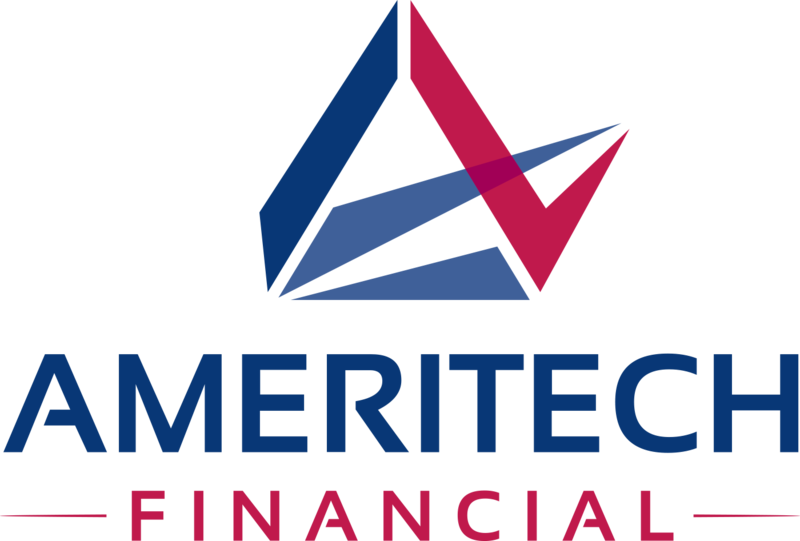 The driving force behind FinTech companies is innovation, which is something Ameritech Financial embraces. The company uses Salesforce technology, not only to drive its internal processes but also to keep track of important client interactions. Technology helps us to innovate quickly, which allows us to improve our services and think about expanding our business to better benefit our current and future clients. Ameritech Financial’s primary function is to help federal student loan borrowers gather and submit documents to apply for income-driven repayment plans offered by the Department of Education. Those plans require annual reapplication, and missing a deadline can set borrowers back in their repayment. However, the company leans on technology that keeps track of each deadline and alerts the company months in advance to start the application process with plenty of time. Ameritech Financial is a member of the Association for Student Loan Relief (AFSLR), and each representative on the phone has received the Certified Student Loan Professional certification through the International Association of Professional Debt Arbitrators (IAPDA).